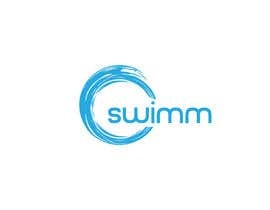 Our company name is Swimm. 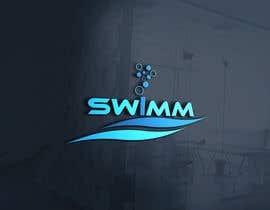 We are a swimming pool company that services, constructions/renovations swimming pools and we have a store front where we sell unique pool floats & toys, bathing suits etc. We are looking for someone to revamp out logo and give us a new fresh look. We are looking for something modern and simple. 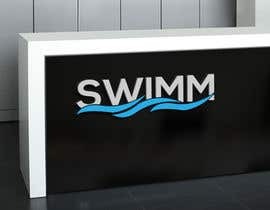 We are envisioning a wave or a simple "swoosh" and some how forming the word Swimm. WE are open to suggestions and welcome other ideas as well. We will be checking all entries this week and giving feed back at that time! Appreciate everyone's hard work and patience! Please Check my wavy logo #47 Thanks!